My good friend Dom Howard has come up with another gem. 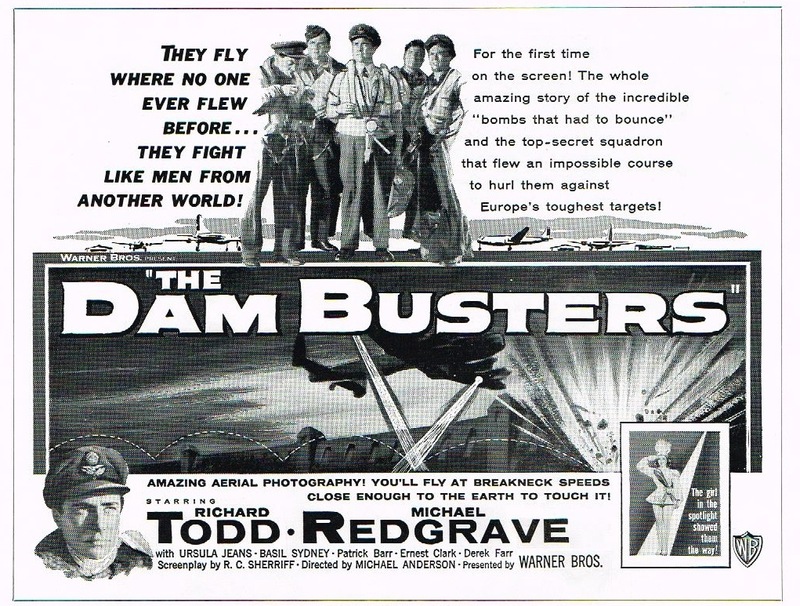 A full set of Warner Brothers promotional material for the American release of “The Dam Busters” in 1955. See the whole collection at his Photobucket site.